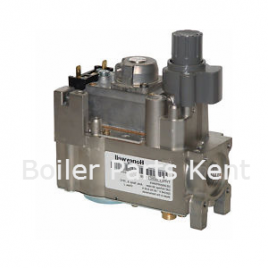 Boiler Parts Kent provide boiler parts for next day delivery UK wide, we are a division of cherry tree plumbing supplies. Based in Dover Kent we have been supplying the trade with quality boiler parts for 25 years. Need boiler spares for next day delivery UK wide? Contact us today.